The origin of the name, Minori (meaning small), comes from its association in the past with the river that courses through it, La Rheggina. The ancient Latin name for the town was, Rheggina Minor. 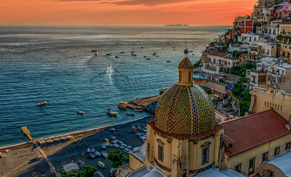 Positano was a port of the Amalfi Republic in medieval times, and prospered during the sixteenth and seventeenth centuries. 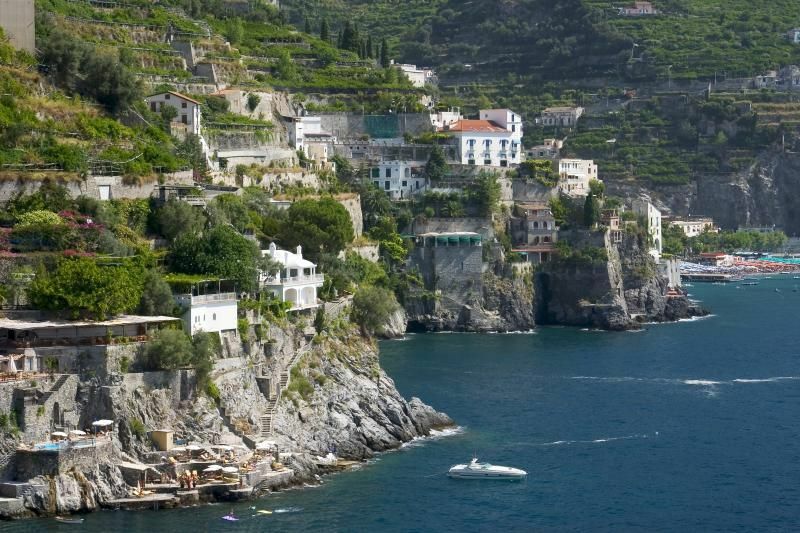 Now is one of the most important destination in Italy.